Focus LDN brings award winning London artists to The Menier Gallery for its 2nd WINTER EXHIBITION, this December. In the run up to Christmas Focus LDN is proud to be curating the best contemporary artists that the city has to offer. Join us at the prestigious Menier Gallery and discover the original and inspirational work of twenty-two established and emerging artists. 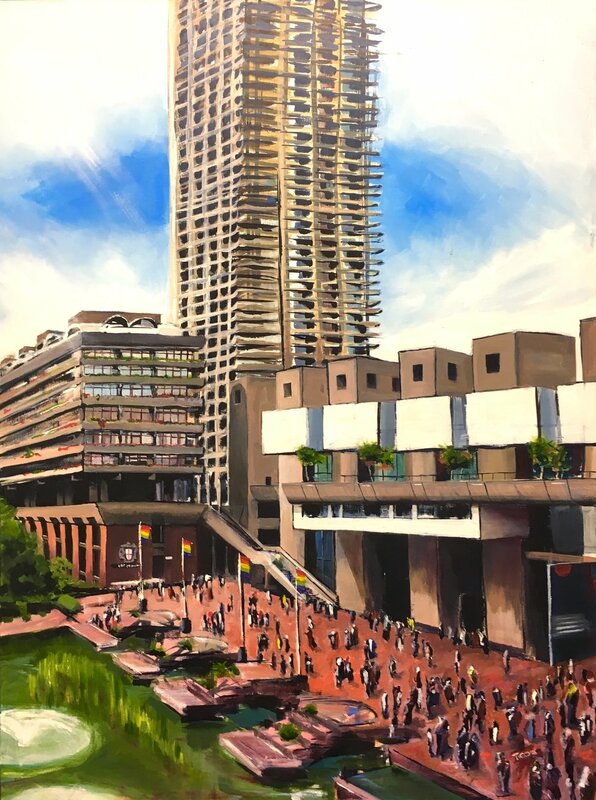 Artists include: Ania Hobson who exhibited in the 2017 BP portrait awards, Gary Hogben, who regularly features in magazines such as Vogue and British GQ, Tom Cox the Evening Standard’s “Young British artist to look out for in 2017” and many more. 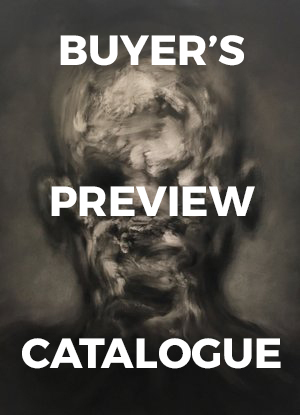 This excellent collection of artworks is there to satisfy all contemporary tastes. Including impressionist, conceptual, abstract expressionist works and all in between. You will find traditional oil painting, mixed media works on canvas, limited edition prints and more. For those of you seeking inspirational, original and affordable artwork look no further. Eminent gallerist Kurt Beers from Beers London shall be adjudicating the exhibition with a cash prize going to the winning artist. With craft beers from Stirling Brew Co.